ID: 118 ~ Source: University Archives Photograph Collection, UA 8. ~ Creator: William & Mary. 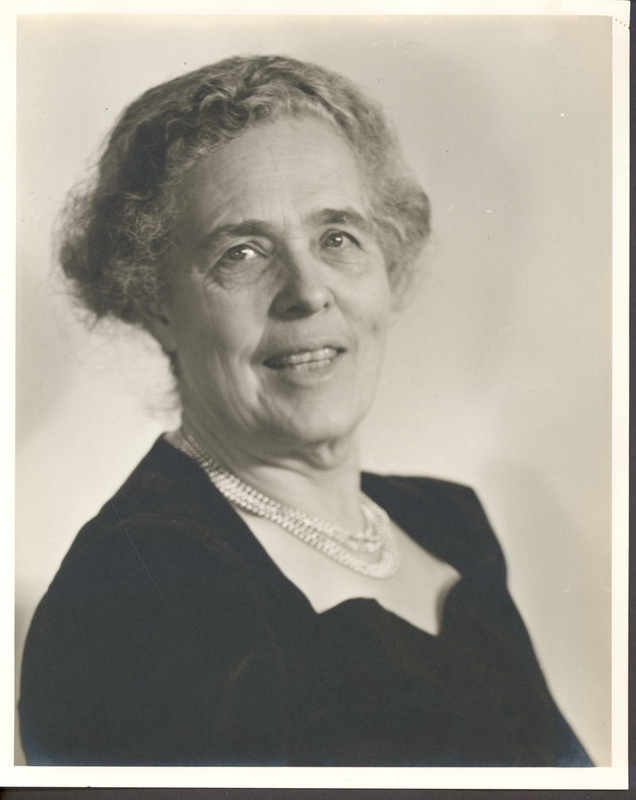 A formal photograph of Grace Warren Landrum, Dean of Women and professor of English from 1927-1947.